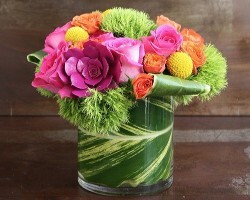 At VIDA Floral you get so much more than a local florist but you also get access to an expert designer. Knowing that you will have a professional taking care of your arrangements, bouquets and centerpieces means you can have complete peace of mind when it comes to your wedding décor. Gabriela Polo, the head designer and owner of VIDA Floral, loves what she does and this passion can be seen in all of her work, no matter how big or how small the job is. Having access to a family owned florist is not something that every couple is lucky enough to have when it comes to choosing their wedding flowers. American Beauty Florist gives couples the opportunity to have exactly the style of floral arrangements that they want on their wedding day without having to sacrifice affordable prices. This local service is the ideal choice for couples that want every single detail taken care of as reviews always mention just how easy it is to work with American Beauty Florist. From their outstanding wedding gallery you will see just how incredible the finished results from Standing Ovation Flower Gallery can be. 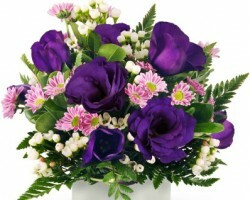 In fact, any Long Beach florist cannot match the level of quality provided by these experts. They are able to achieve amazing results by paying close attention to every detail whilst also having a passion for all kinds of blooms. With some of the best in the floral industry in California, assisting you with your special day you can be sure the décor will be perfect. The collection of blooms available at Dave’s Flowers is truly impressive and will give you the chance to get all of your favorites as part of your wedding. Compared to other florists in Long Beach, CA, this service takes their time to get to know a couple before they create their arrangements so the décor will match exactly what they provide. 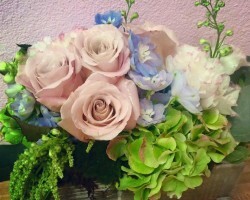 In addition to only providing the freshest floral options this service offers premium flower delivery in Long Beach that will guarantee that all of your bouquets and centerpieces will arrive exactly on time. Searching through local flower shops can become tiring when they don’t all offer the same level of quality and don’t exactly match your needs. 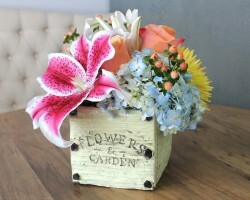 Cerritos Florist has put an end to this search by only providing their customers with the freshest flowers whilst also ensuring everything will be delivered on time. With this kind of reliability and understanding, these experts have quickly become the number one choice for couples throughout the state. 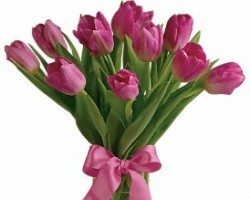 Don’t miss out on your opportunity to have the perfect flowers and call this service today.